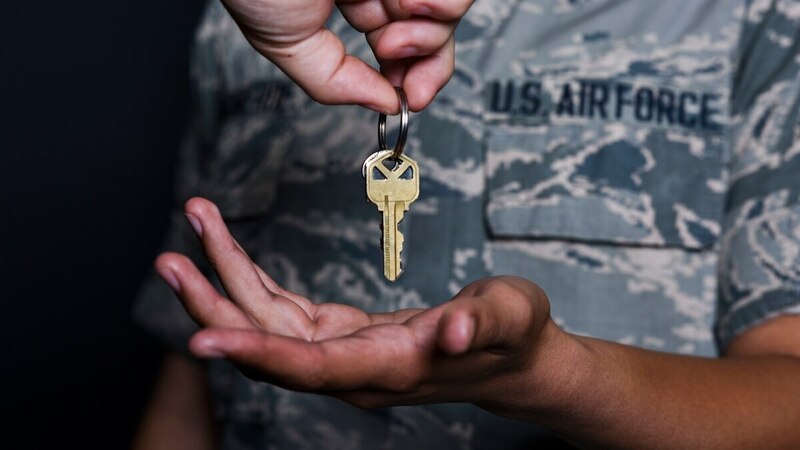 The notion that VA loans take longer to close than other mortgage products has become a popular one: Asked about what myths needed busting in the VA loan process, a top official counted the supposed closing delay as tops on his list. Closing in a month may not be possible for all home sales, but new statistics from mortgage-processing and data firm Ellie Mae show the difference in closing times between loan types is nearly nonexistent. In December, the average VA home-purchasing loan took 49 days to close. That’s three days longer than the overall average and two days longer than home-buying loans backed by the Federal Housing Administration, per Ellie Mae’s December 2017 Insight Report. Refinances showed a bit more of a lag, with VA-backed loans taking 48 days, a week longer than the average. All of the figures are down from the previous December, when VA purchasing loans took 50 days to close, two days longer than the overall average and a day longer than FHA loans. At the starting line for the VA loan process, not the finish? Learn more about it via our VA Loan Center.